After losing more than 11kg last year, Mandy Belward won the national healthy curvette award from Curves. “I have been a type 1 diabetic since the age of two,” she said. “I had never participated in sporting activities because I felt I wouldn’t be able to keep up. At her heaviest about a year ago, Ms Belward thought about her future, but had no appetite for the diet advice received from dieticians and educators over the previous 38 years. 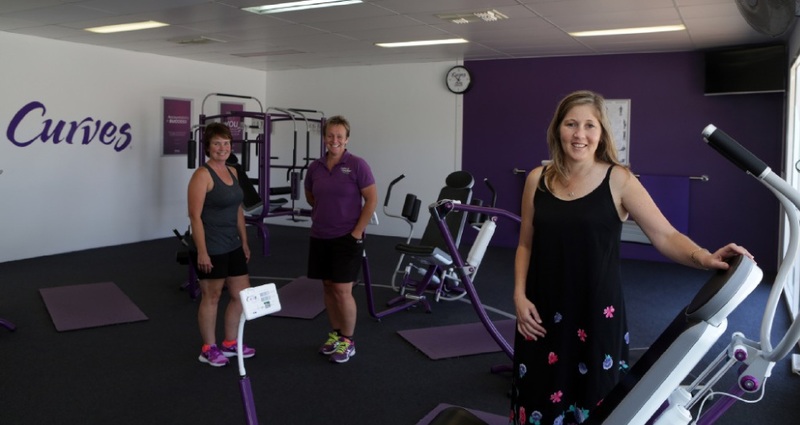 “I stopped by Curves to have a look at the circuit then made an appointment, after which I wasn’t confident that the program would work for me,” she said. “Balancing a diet with exercise and controlling my sugars would be tricky and after a month it seemed too hard and was sure it might just kill me. “Since then my diabetes has made a turn for the better, I have more energy to get through the day, keep up with my family and amazingly I have lost 11.3kg and 60cm which I was never able to do before.